Supremely Refined… The ultimate in custom cabinetry. A flawless fusion of fine materials and consummate craftsmanship for the most discerning of tastes. Elmwood is the perfect mix of art, function and quality. 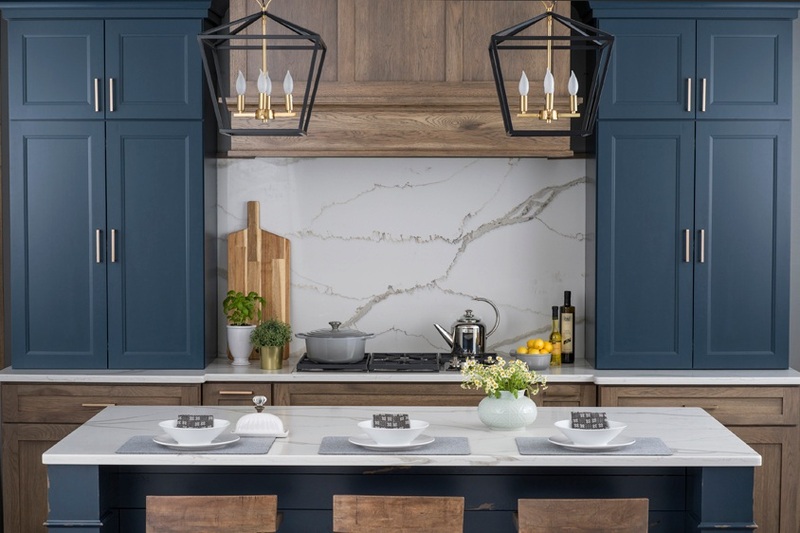 Distinctively creative … Fully custom, handmade cabinetry gives you the complete creative freedom to design trend-right, dream-come-true projects featuring top-quality materials and outstanding Cabico craftsmanship. Simply inspiring… The Essence series presents an inspiring selection of styles, materials and finishes. It’s a simple and pleasant way to create affordable custom projects without compromising on quality. Outdoor Kitchens… Perfecting the art of outdoor living.